Waldman, Sidney. "How Congress Does the Difficult." 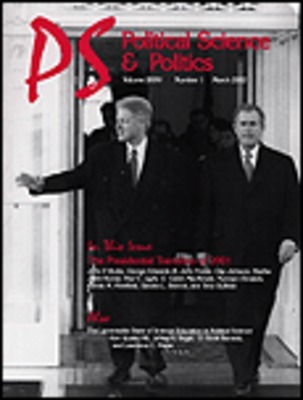 PS: Political Science & Politics 33.04 (2000): 803-09. Print.